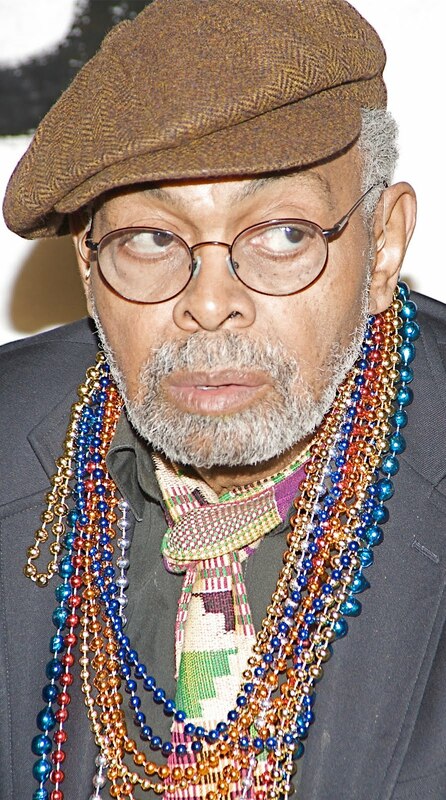 AMIRI BARAKA CALLING ALL BLACK PEOPLE IN “SOS” – A GREAT BLACK POEM IS ANALYSED HERE! Content and form blend effectively in this poem. The radio transmission asks blacks to “come / on in.” The final line break calls attention to the word change, thereby emphasizing the message. This word change has at least two connotations. On one level, the phrase invites readers into the book of poetry. In this sense it is a fitting opening poem. On another level, it cajoles blacks into claiming their share of the American political, social, and cultural systems on their own terms. From “Poetic Style in Amiri Baraka’s Black Art,” in CLA Journal, December, 1988. Copyright © 1988 by the College Language Association. Dudley Randall’s anthology, The Black Poets, published in 1971, is significant not so much for the texts it provides of folk verse and literary poetry from the mid-eighteenth through the early twentieth centuries as for its canonization of poetry from the contemporaneous Black Arts movement. The concluding (and by far the longest} section of Randall’s anthology is titled “The Nineteen Sixties,” and it is prefaced by the short poem “SOS” by Imamu Amiri Baraka (LeRoi Jones), which is printed not in the main text but on the title page for the section: . . .
Addison Gayle also embraced the nationalist impulse in his conception of the movement, outlined in his 1971 introduction to The Black Aesthetic. According to Gayle, “The Black Aesthetic…is a corrective—a means of helping black people out of the polluted mainstream of Americanism” (p. xxiii}. And in 1973, Stephen Henderson elaborated the development of this impulse through the late 1960s: “The poetry of the sixties is informed and unified by the new consciousness of Blackness …[, which has] shifted from Civil Rights to Black Power to Black Nationalism to Revolutionary Pan-Africanism …” (p. 183}. Thus did three of the Black Aesthetic’s most prominent theorists conceive the importance of nationalist unity to the Black Arts movement. It probably goes without saying that such a nationalist impulse, having once been manifested, can develop in any number of different directions. For the sake of the present analysis, however, we can suspend consideration of this important point while we confirm the existence of that impulse, in however rudimentary a form, in Baraka’s poem. In the introduction to their authoritative anthology, Black Nationalism in America (1970), John Bracey, Jr., August Meier, arid Elliott Rudwick identify as the basis of black nationalist thought “[t]he concept of racial solidarity” which, they assert,”is essential to all forms of black nationalism” (p. xxvi). It is precisely this fundamental impulse to racial solidarity that is manifested in Baraka’s “SOS.” Considered with respect to nationalism, the political import of the poem inheres not in the stridency and exigency of its appeal, but rather in its breadth, in the fact that Baraka’s call apparently embraces all members of the African diaspora, as it is directed explicitly and repeatedly to “all black people,” thereby invoking a political Pan-Africanism posited as characteristic of the Black Arts project. Moreover, the enjambment of the last two lines and their modification of the injunction definitively transform the SOS from a mere distress signal into a general summons for assembly. What is striking about Baraka’s poem, however, is not that it “calls” black people in this nationalistic way but that this is all it does; the objective for which it assembles the black populace is not specified in the piece itself, a fact I take to indicate fundamental difficulties in the nationalist agenda of the Black Arts poets, as will soon become clear. like. this. is an S.0.S. me. calling. . . .
Sanchez’s call—prefaced as it is by her urgent question, and attended by the entreaty to her listeners in the final line—is more pleading than Baraka’s, which is unabashedly imperative. I would suggest that the uncertainty that characterizes Sanchez’s poem is the inevitable affective result of writing beyond the ending of Baraka’s “SOS,” which it seems to me is what “blk/rhetoric” does. By calling into question what will ensue among the black collectivity after it has heeded the general call–succumbed to the rhetoric, as it were—Sanchez points to the problematic nature of the black nationalist project that characterizes Black Arts poetry. What remains certain, in Sanchez’s rendering—so certain that it need not be stated explicitly—is the identity of the “enemy” against whom the assembled black troops must struggle. While Sanchez’s elliptical reference might appear as somewhat ambiguous at this point, especially after the emergence in the early and mid-1970s of a strong black feminist movement that arrayed itself against racism and sexism, it seems clear enough that in the context of the 1969 Black Arts movement the enemy was most certainly the white “establishment.” But this is the only thing that is “known” in Sanchez’s poem, and while the identification of a generalized white foe is a central strategy in the Black Arts movement’s effort to galvanize the black populace, here it provides a hedge against the overall uncertainty that characterizes the rest of the poem—a definitive core on which the crucial questions about the efficacy of nationalist rhetoric can center and thus themselves still be recognizable as nationalist discourse. 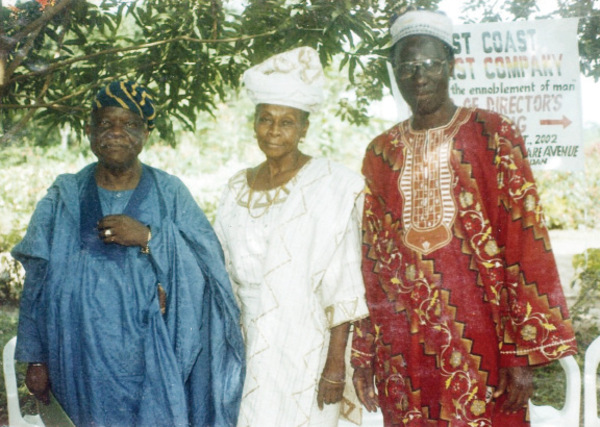 BAYO ADEBOWALE’S LATEST GREAT POETRY BOOK IS OUT ! -“AFRICAN MELODY: A POETIC EXPOSITION OF THE AFRICAN ESSENCE” ! – GET YOUR COPY NOW ! -IT’S HISTORIC AND THERE HAS NEVER HAS BEEN ANY POETRY BOOK LIKE THIS BEFORE ON AFRICA! 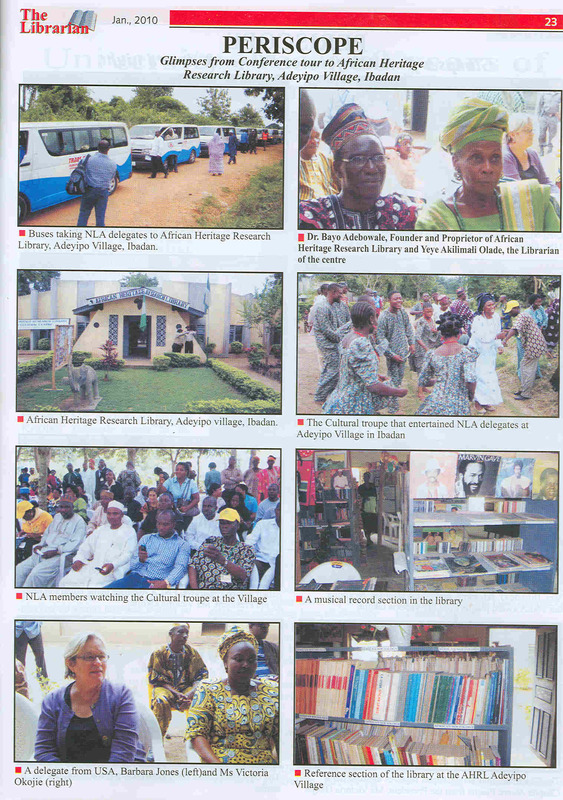 Novelist Bayo Adebowale dabbled into poetry some years ago with ‘Village Harvest’, a collection of poems. 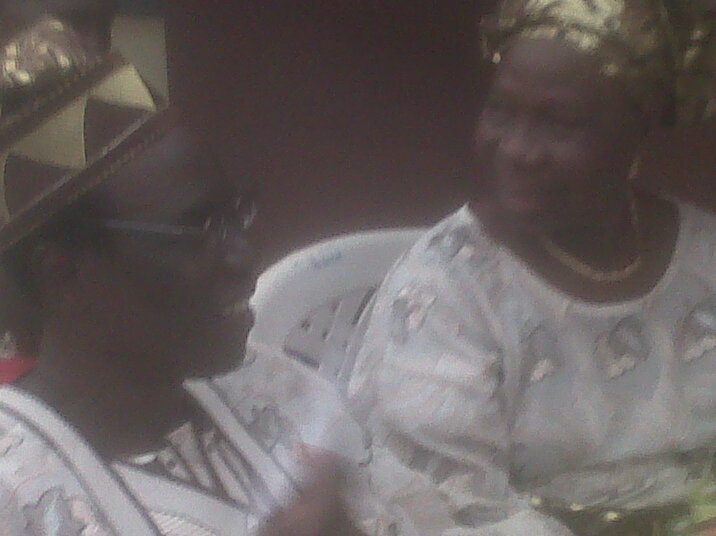 He has since published ‘A Night of Incantations and Other Poems’ and ‘African Melody’. An interesting feature of ‘A Nights of Incantations’ is its exposition on incantations, an aspect of Yoruba tradition. The poet highlights malevolent, benevolent and propitiatory incantations in the work and explains his action. “All the three are aspects of our culture and tradition. When you are angry and you think you have an enemy, you can recite incantation that will bring down God’s anger on him. But is it Christ-like to curse? He also discloses how the novel was first adapted into the short film, ‘The White Handkerchief’, and later the feature film, ‘The Narrow Path’, by Tunde Kelani’s Mainframe Productions. “I started with short stories and I have over 100 published short stories. It might interest you to note that my novels are adapted from my short stories. ‘The Virgin’ is from a short story ‘The Wedding Day’. I expanded another short story, ‘Burden of a Secret’ into ‘Out Of His Mind’. It’s the same with the short story ‘Lonely Days’ and the novel also so titled. I have been expanding on my short stories. While we value your feedback we may block inappropriate comment. Please feel free to respond to new comments. Note also that 234NEXT bears no responsibility for what readers post and is not liable for any form of impersonation. Having been taught by Dr Adebowale while I was at The Polytechnic, Ibadan I believe he has the prowess as exemplified in his novel. He is a man to celebrated always.